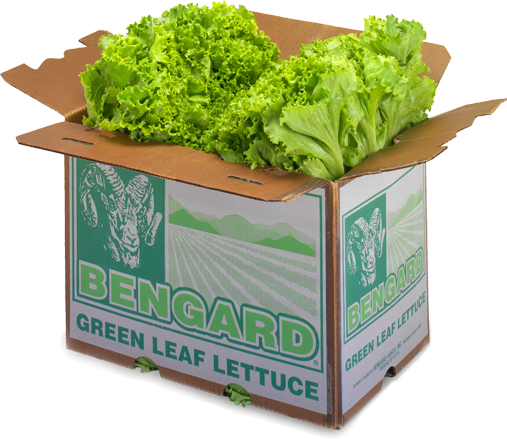 Bengard Ranch Leaf Lettuce serves up many tasty ways to make salads. Our field-fresh Green Leaf, Butter, and Red Leaf varieties help give your produce sales a healthy appetite. © 2018 Bengard Ranch. All rights reserved.